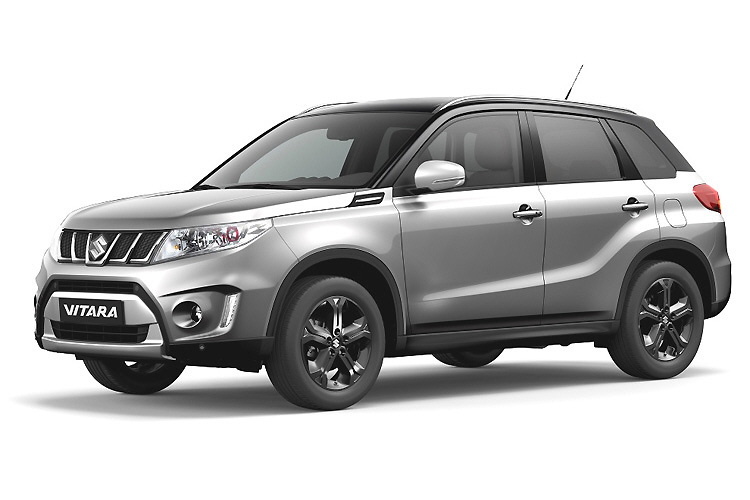 The Suzuki Vitara is a compact five-seater SUV with an advanced equipment. 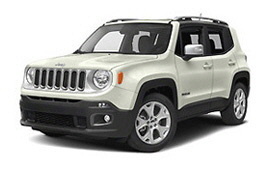 It combines value, safety and style in a good-looking package. The car is made for economical and safe off-road use in Crete.